Facebook has plans to broaden your options on how to react to posts on its platform. Adding to its popular “Like” button, it is now experimenting with another button that allows you to express your displeasure of a post. At the moment, the testing is currently running for only five percent of U.S.-based Android users. It’s also still unclear whether the feature being tested will be rolled out to the rest of the social media platform’s users. Facebook insists that the new feature is not just another name for the long-rumored “Dislike” button. Apparently, it works similarly to the Reddit feature that also allows users to downvote comments on public posts. However, a Facebook spokesperson told Engadget that the feature will not work the same way as Reddit’s similarly named feature. For instance, users won’t be able to see just how many downvotes a comment receives. And, unlike Reddit, comments with a lot of downvotes won’t be buried in a thread. The spokesperson also pointed out that users can still express their disapproval of a post by making use of one of its various emojis. 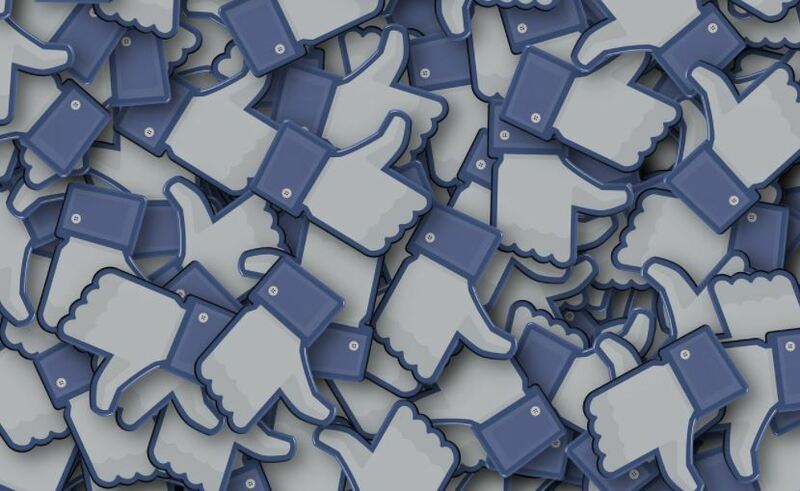 Ever since the “Like” button was introduced, Facebook users have been longing for its exact opposite – a “Dislike” button that will let them vent how they feel about a particular post. However, the company has been reluctant to give users what they want due to fears that the introduction of such button might have negative consequences. For instance, people can abuse it by simply using the button to anything they don’t agree with regardless of whether or not a comment or post is inappropriate or misleading.